For a silky, smooth, natural-looking smile. Designed specifically for lips and the lines around them. Restylane Silk has recently been approved for release in the United States! It is the first and only FDA-approved product specifically desgined for subtle lip enhancement and the smoothing of wrinkles and lines around the mouth in patients over 21 years old. Justi like the other members of the Restylane family, Restylane Silk is a clear gel formulation of hyaluronic acid- a sugar that is naturally present in your skin. Like other areas of the face, the lips and skin surrounding the mouth show signs of aging as an individual gets older. 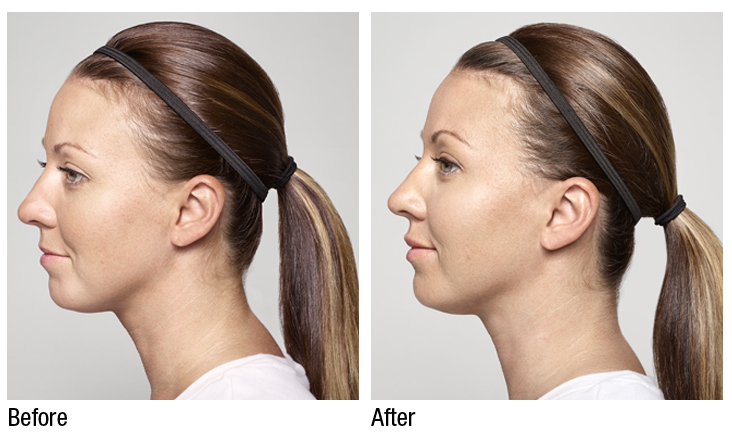 This often results in lip thinning, lost shape and increase in vertical lines above the lip. 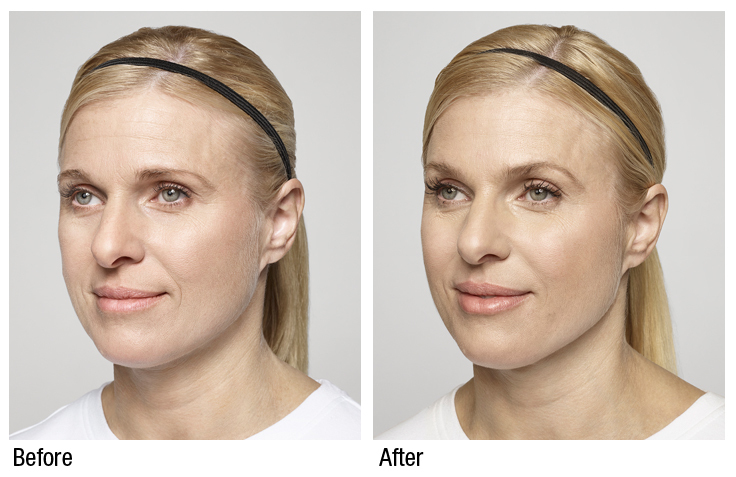 Restylane Silk is designed specifically to provide natural-looking results in these areas. That why it’s made of smaller, smoother, particles than those used in other Restylane products. Restylane Silk’s unique particle gel formula, along with an ultrafine needle designed for improved accuracy, helps give you softer, more precise results- just what you need for a natural-looking smile. Restylane Silk is indicated for submucosal implantation for lip augmentation and dermal implantation for correction of perioral rhytids in patients over the age of 21. -Restylane Silk should not be used by people with previous bad allergies, particularly to microorganisms known as gram-positive bacteria, or by people with serious allergies to drugs that have previously required in-hospital treatment. These products should not be used by people with bleeding disorders. Restylane Silk should not be used by anyone with a known allergy to lidocaine. -Use at the site of skin sores, pimples, rashes, hives, cysts, or infection should be postponed until healing is complete. In these instances, product use could delay healing or make skin problems worse. After treatment, swelling, redness, pain, bruising, or tenderness may occur. Swelling may be more likely in patients under 36 years, and bruising may be more likely in patients over 35 years.The Restylane family should not be injected into blood vessels. -Treatment volume should be limited to 1.5 mL per lip per treatment and 1.0 mL for perioral rhytid correction, as greater amounts significantly increase moderate and severe injection site reactions.